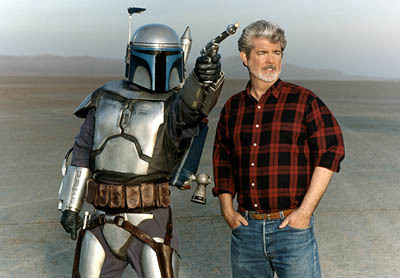 Hey George, don't be jedi mind tricking us about more Star Wars stuff! We heard last year, or even earlier than that, that there was a ‘made for TV’ live-action Star Wars series in the works. A recent quote from George Lucas himself sparked a media frenzy. Has Lucas already secretly filmed 50 hours of the series and then shelved the project? This quote begat a lot of rumors that Lucas had managed to film 50 hours of live-action Star Wars television. A Lucasfilm PR rep confirmed that Lucas was only talking about 50 hours’ worth of scripts that had been written. Nothing had yet been filmed. View the full video interview over at G4′s Attack Of The Show. 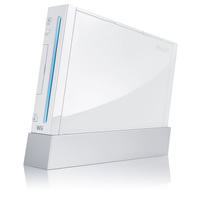 Over the last week, the Wii has been rumored to be heading on its way off the market. With all of the major first-party titles released on the Wii, this wouldn’t shock me. What shocks me is how quickly it might be moving out. Could Project Cafe be here by the holiday 2011 or early 2012?